Thank you Jentzen! I’ve been taking your group class twice a week for the past 2-1/2 months and I already feel so much stronger! I haven’t had any back issues lately from bending over and lifting things. I never used to be able to do real push ups and now I’m up to 15 in a row! And, I can dance all night long and feel no pain! The best part is I have so much more energy! I can’t wait to move up to three classes per week! 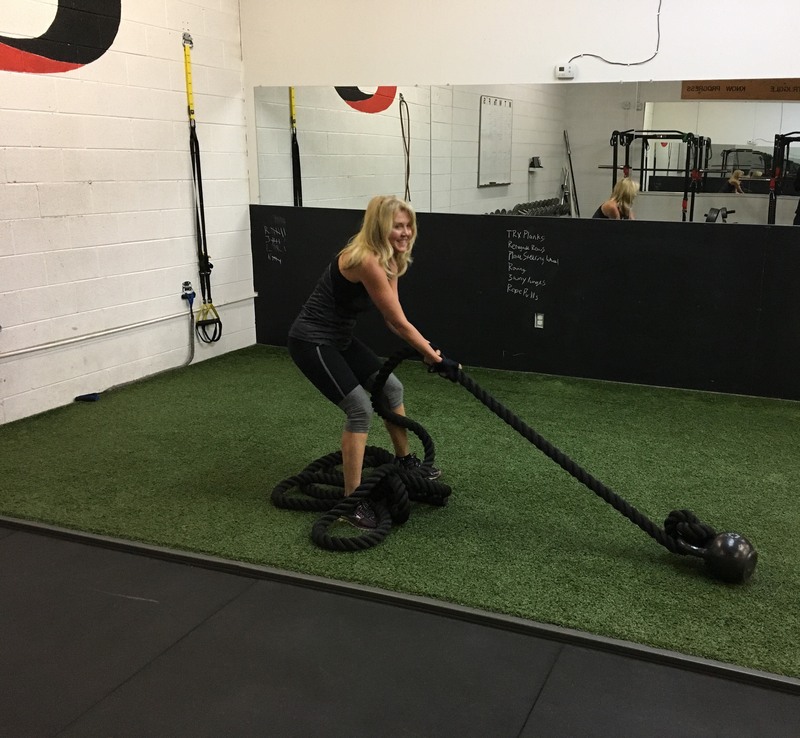 Since working out at Speed and Strength University, with both Drew and Jentzen, I have been taught all different way to exercise, not only efficiently but safely for my body. They really take into consideration your physical goals, sport you play, along with an emphasis on proper form and injury prevention. I never thought I would have the endurance and power that they have helped me develop. 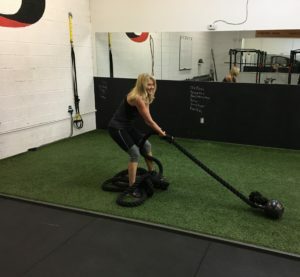 I would highly recommend Speed and Strength University because they not only care about your health and safety, but they love to see your progress and make training fun. 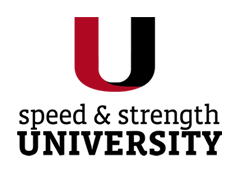 Speed and Strength University offers great programs with a great coach. You can tell that Drew is really experienced in what he does and that he takes it very seriously. He’s helped me train to get faster and stronger, which has made me a better athlete overall. 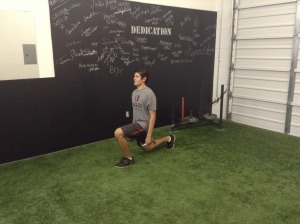 I would highly recommend Drew to anybody who wants to become a faster, stronger athlete. 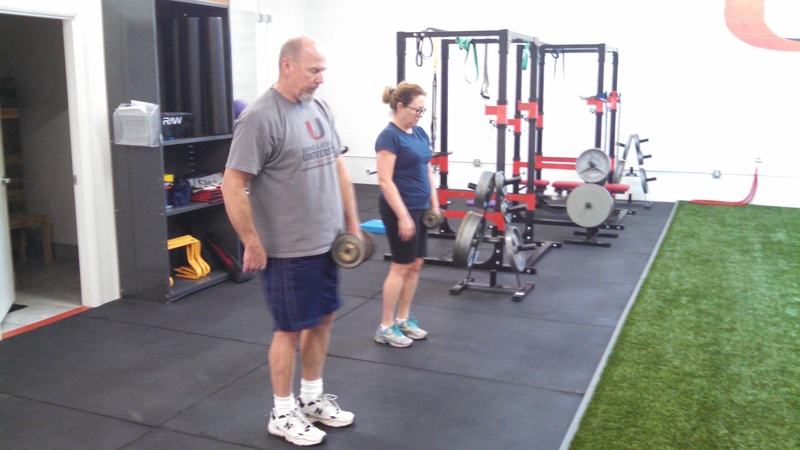 Nancy and I have thoroughly enjoyed, with great results, the personal training we have received from Drew at Speed and Strength University. Drew is certainly and expert in his field, who is conscientious, purpose driven, encouraging, and challenging. He uniquely designs your training program, whether your are a novice or an experienced athlete, to ensure you achieve the best results possible. We both highly recommend Drew!